TextBlue Bluetooth Advertising Software System - The Bluetooth Advertising System consists of a Software CD, a high quality Bluetooth USB transmitter (Standard 120m) and a Digital Installation Manual. Simply install the software and insert the USB transmitter to start broadcasting to up to 120 meters** in each direction. 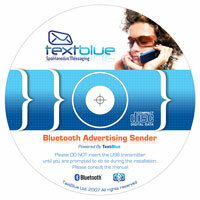 Now you can choose the advertising message that you would like to broadcast. From within the software application, you can create a Digital Business Card (vCard), a Digital Flyer (.jpg) containing a Special Offer or you can simply select a file that already exists on your PC. You can also create a Gif Animation, Calender Reminder (vCal), Text Message (iNote) or even a QR-Code; using our online Advert Creation Tools. Once you have selected the message you would like to send to, simply hit the Start button, then sit back and let the system get to work for you. The Bluetooth System constantly searches up to a 240 meter radius** (120 Meters** in each direction) for Bluetooth-enabled mobiles and will automatically send your message to all of them found in range. The customer can either accept or decline your message. 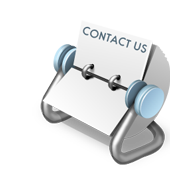 If you send a business card and they accept it, it will be automatically stored in their contacts for future reference. 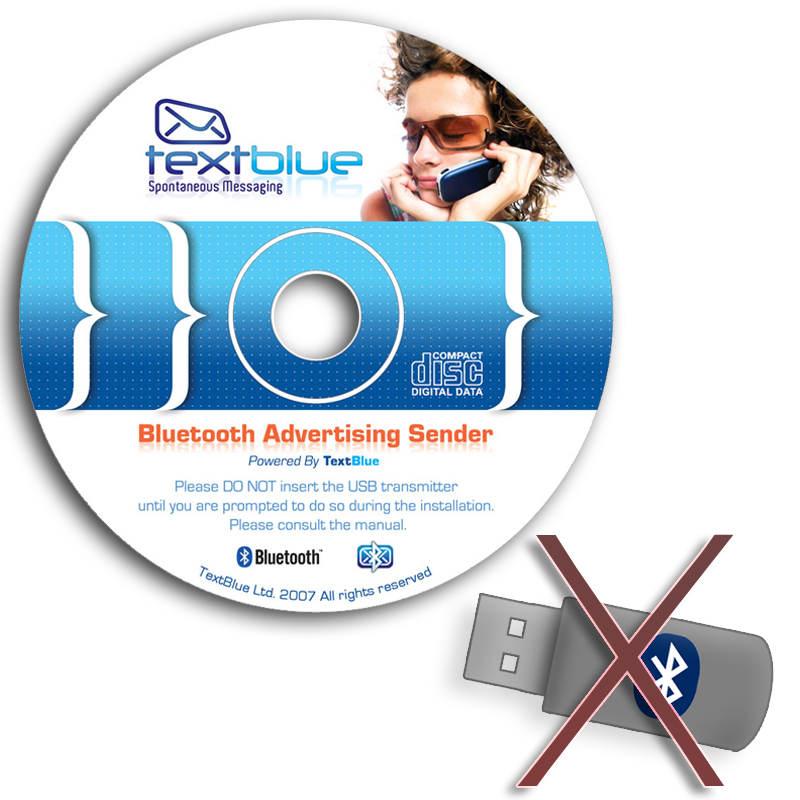 The TextBlue Bluetooth System automatically remembers who has received your message so it does not send to the same person twice. 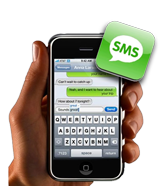 Should you ever change your message you can easily opt to send to everyone again. There is also a blacklist function in the application, so that you can add specific mobiles to a “black list” and these handsets will never receive your future adverts again. At the click of a button, you can access the stats which tell you how many messages have been accepted or rejected at any point in time for each and every campaign. 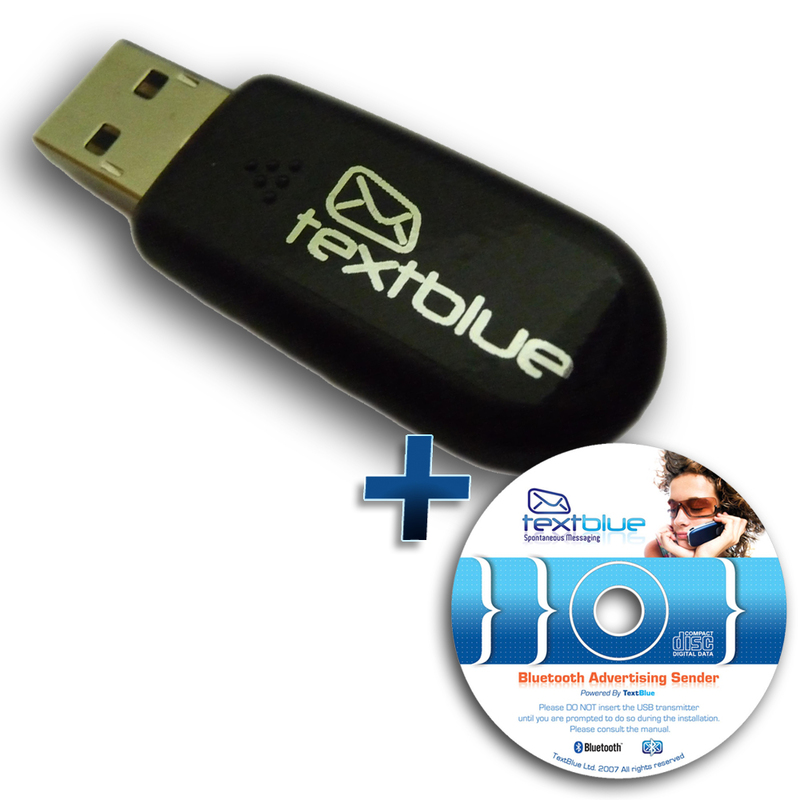 The TextBlue Bluetooth System can send any file that is compatible with mobile phones including Electronic Digital Business Cards (vCards), Digital Flyers and Pictures (.jpg + .gif), Mobile Movies (.3gp + mp4), Music Files (.mp3,.mp4,.wav + Ringtones), Calendar Events (vCal), Mobile Games in Java (J2ME) , etc. 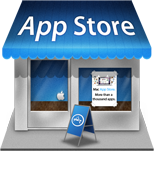 Create your own from within the application or feel free to use our free online applications at http://www.textblue.net/tools or, alternatively, we can create these for you. 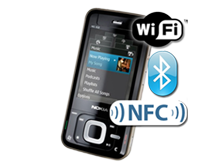 While the system is running you are able to watch the system at work, as different phones come into range and are being communicated with, you can see the name that the user has given to their mobile phone and the current status of the message (uploading message, accepted message, rejected message) or you can minimise the application and it disappears to the taskbar and runs continuously in the background while you continue to use your PC. 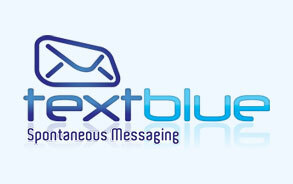 Here at TextBlue, we pride ourselves on our customer service and are more than happy to answer any of your questions. Simply call us on 0800 633 8485 for more information or to make a purchase.